Improving freight mobility, safety and economic opportunities in Idaho will be the focus of the Idaho Freight Summit that will be held April 10, in Boise. 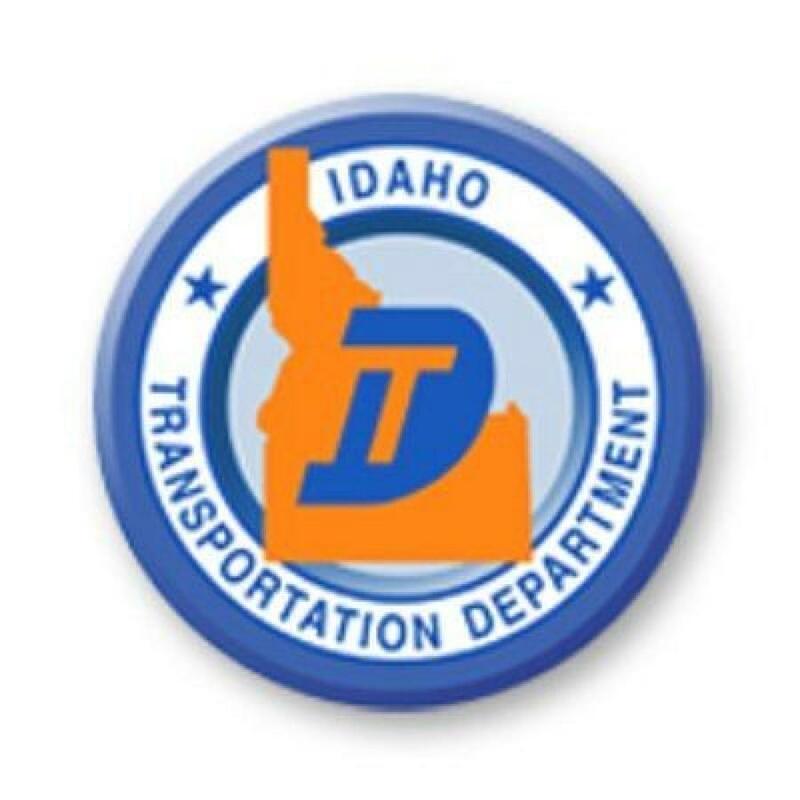 Idaho Freight Summit — Building Idaho's Economy, will be hosted by the Idaho Transportation Department and will be held in the North Star Conference Room at the Riverside Hotel, 2900 W. Chinden Boulevard in Boise. Presentations and open discussion topics will include infrastructure projects, legislative actions, research programs, performance measures and modal updates. The summit will provide an opportunity for stakeholders to give the transportation department input on the freight program and improving freight safety, mobility and economic opportunities throughout Idaho. The summit is from 9:00 a.m. to 3:30 p.m. and is open to all who are interested. There is no charge, and a working lunch will be provided. Registration and summit details can be found at: eventleaf.com/Attendee/Attendee/EventPage?eId=5lb3xJKlz7HW7sqe8uF%2FcA%3D%3D. For more information, call Jeff Marker at 208/334-8462 or email jeffrey.marker@itd.idaho.gov.